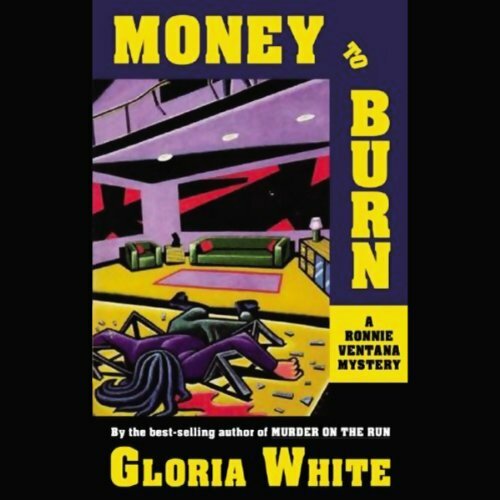 Showing results by author "Gloria White"
It's 3:30 A.M. when Bink Hanover bursts into Ronnie's apartment reeking of liquor and fear. Outside are four Uzi-toting thugs and a femme fatale who have chased him to her door. Before you can say "safe house", Ronnie recruits Blackie Coogan, ex-boxer and over-the-hill P.I. Then she's off to find the woman whom Bink calls the "Black Widow", whose previous well-connected lovers have all come into sudden riches: and sudden death. Now Ronnie is bull's-eye in a nasty high-stakes game. Meet Veronica "Ronnie" Ventana, daughter of the infamous Ventanas, the couple who made cat burglary classy. 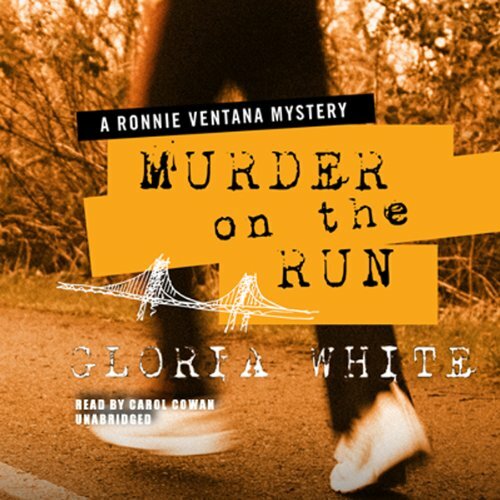 With her own special expertise in burglar-alarm systems - getting past them, that is - Ronnie and her best friend, Blackie Coogan, "shamus emeritus" of San Francisco, operate on the legit side of the law.